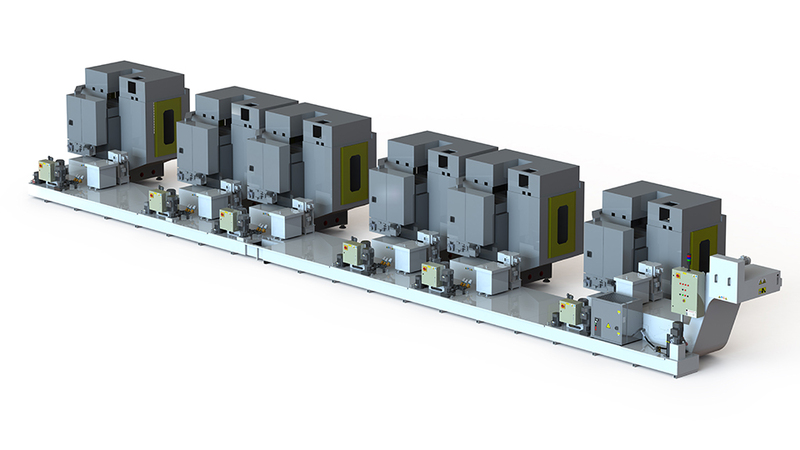 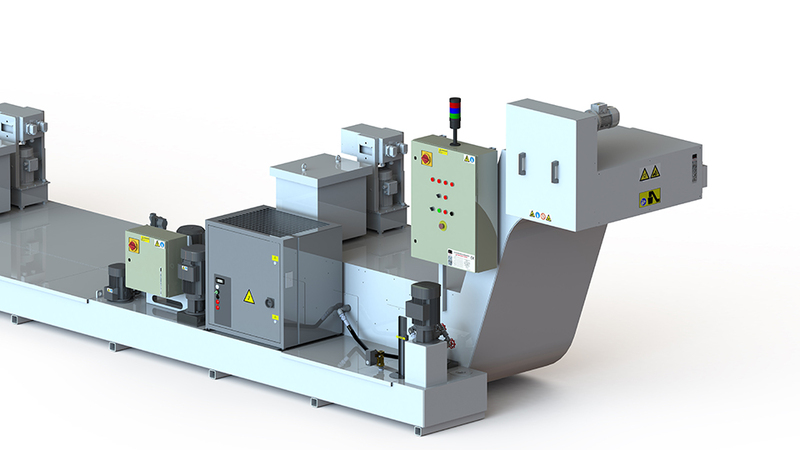 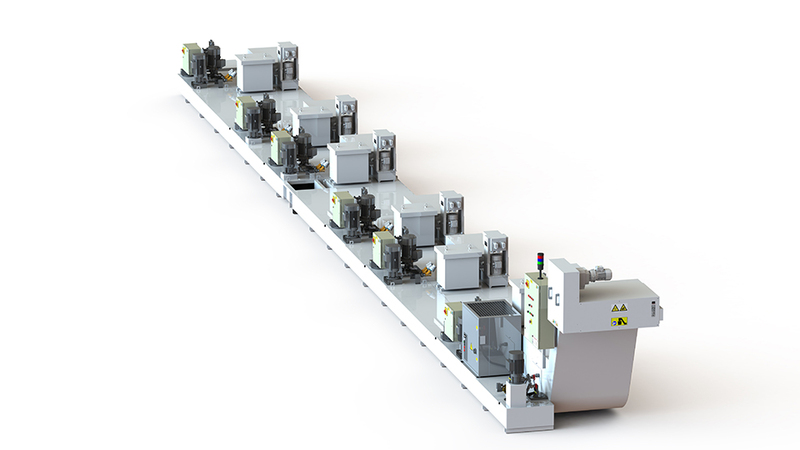 FSE produce bespoke Central Systems designed to suit multiple machine tools. 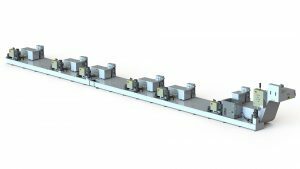 Systems can be supplied with multiple in-let points with a central single discharge point. 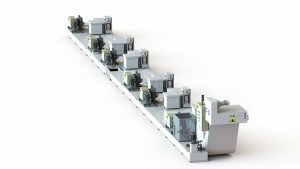 Units are generally of media free, consumable free design and are supplied with local based machine return pumps sets for high and low-pressure duties. During the design phase FSE work alongside both the machine tool supplier and customer to develop a truly bespoke solution best suited to the specific needs of the site and machining application. Central systems can be as simple or as sophisticated as the customer requires. 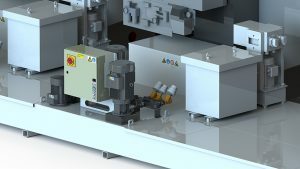 Please see our Case Studies page for further detail.